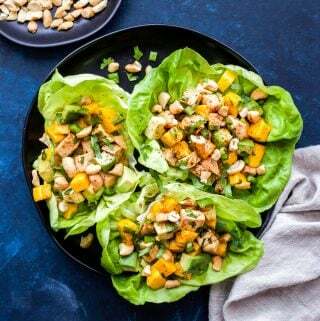 Thank you to Naturipe Farms for sponsoring this post. Fresh summer blueberries give average barbecue sauce an unexpected and delicious sweet and tangy flavor. 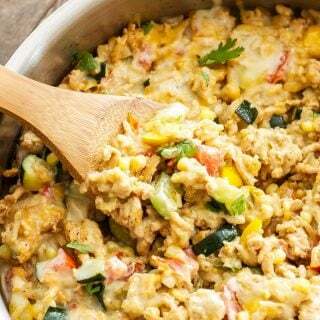 Pair the sauce with grilled chicken and fresh grilled corn salsa for a well rounded summer dinner! Happy Monday friends! 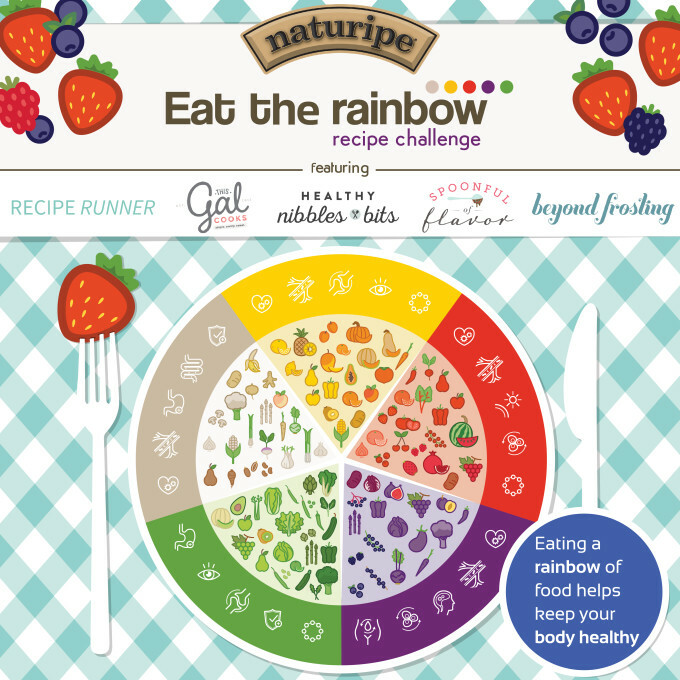 Today I’m so excited to share that I’ve teamed up with Naturipe Farms and four other blogger to be apart of the #EatTheRainbow challenge! 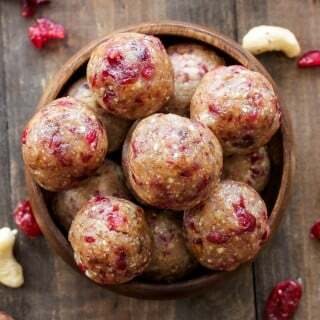 The challenge is to create a unique out-of-the-box recipe. The four other bloggers were given breakfast, salad, drink, and dessert. I was chosen to make the main dish using gorgeous, juicy, blueberries and a bright yellow color to compliment it. Immediately blueberries and corn came to mind and since it’s summer you knew there had to be some grilling involved. During the summer we grill about 75% of our dinners and this Grilled Chicken with Blueberry Barbecue Sauce and Corn Salsa was no exception. I love grilling during the summer because it keeps the heat out of the house and I get to stand outside and tend to the grill like I’m some sort of grill master, although I’m certainly no Bobby Flay. Most nights our dinners involve grilled chicken, and to be honest sometimes it can get a little boring. 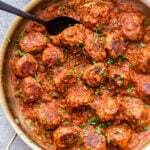 Chicken often needs a little help in the flavor department and what better way to do that then to make a barbecue sauce to either glaze it with or serve on the side. I love making my own barbecue sauces and adding different flavors to them. In the case of this barbecue sauce, it’s all about the blueberries! 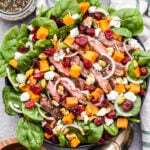 The blueberry barbecue sauce has an unmistakable blueberry flavor that pairs so well with the typical flavors we are used to tasting in barbecue sauce. 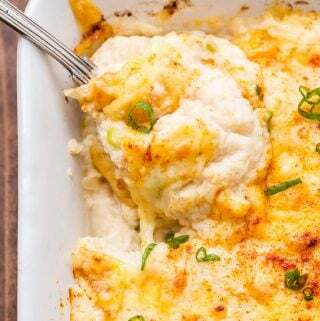 The sauce is sweet and a little tangy and turns that unmemorable piece of grilled chicken into something amazing! Let’s talk about the bright yellow color that was the other half of my Eat the Rainbow Recipe Challenge. Corn was the first thing that came to mind. I love how sweet fresh corn is during the summer and yep, you guessed it, I decided to grill it! I figured since I was already grilling chicken I might as well throw the ingredients for the corn salsa on the grill as well. Grilling the corn gives it a great smokey flavor along with bringing out the sweetness. The corn is paired with a grilled red bell pepper, jalapeño, red onion, and lime juice. It’s a simple salsa, but it packs a lot of flavor. 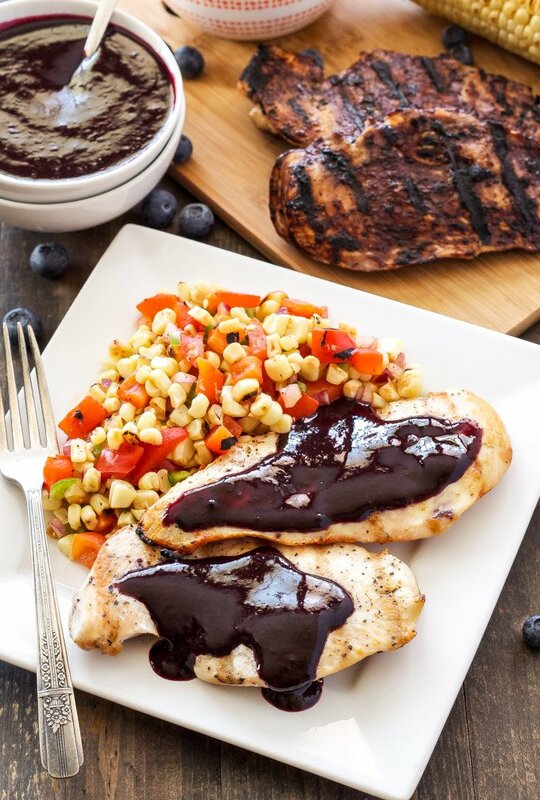 The corn salsa is a great accompaniment to the blueberry barbecue sauce coated chicken and completes this delicious summer meal. So, how do you guys think I did with the Eat the Rainbow Recipe Challenge? 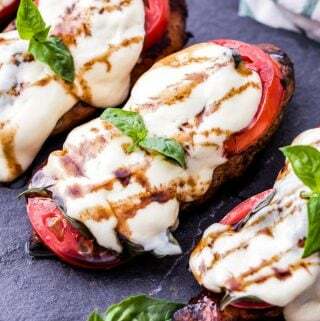 If you think you’ll be adding this recipe to your summer grilling menu then head on over to Naturipe’s Facebook page and vote for your favorite recipe starting in August! In the meantime eat the rainbow and fill your body with balanced meals full of vegetables, fruit, protein, and lots of color! 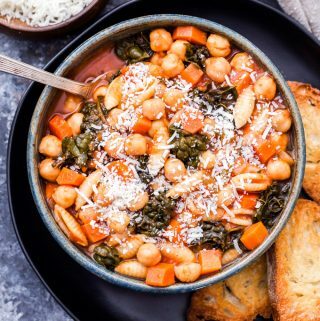 Add all of the ingredients to a small saucepan and bring to a boil. Once the sauce has come to a boil cover it with a lid and lower the heat to low, letting it simmer for 10 minutes. 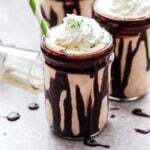 Pour the sauce into a blender and blend until smooth. Shuck and clean the corn then place it directly on the heated grill. Grill the corn for a total of 10 minutes turning it occasionally so that all sides get some brown char on them. At the same time the corn is being grilled place a whole red bell pepper on the grill and let it roast, turning it occasionally until the skin is blackened and the pepper is soft, about 10-15 minutes. Remove the corn and pepper from the grill, but leave the grill on so you can grill the chicken. Seal the pepper in a plastic bag and let it steam for about 5 minutes to loosen the skin. While the pepper is steaming, use a knife and cut the corn kernels off of the cob and place them in a bowl. Remove the pepper from the sealed bag and peel off the skin, if some of the skin stays stuck on that's ok. Dice the pepper removing the seeds and core and place it in the bowl with the corn kernels. Dice the jalapeno, removing the seeds and rib, then place it in the bowl with the corn and pepper. 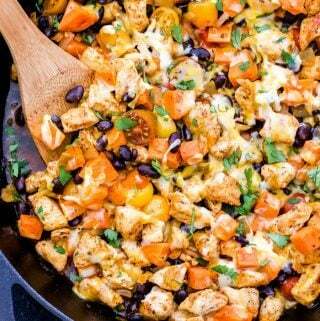 Add in the remaining salsa ingredients then toss everything together. Sprinkle the chicken breasts with salt and pepper on both sides. Oil the grates of the hot grill then place the chicken breasts on them. Grill the chicken breasts for 3-5 minutes per side depending on their thickness. If you want to glaze the chicken with some of the blueberry barbecue sauce, brush it on both sides during the last 1-2 minute of cooking. Remove the chicken from the grill and let it rest 5 minutes. 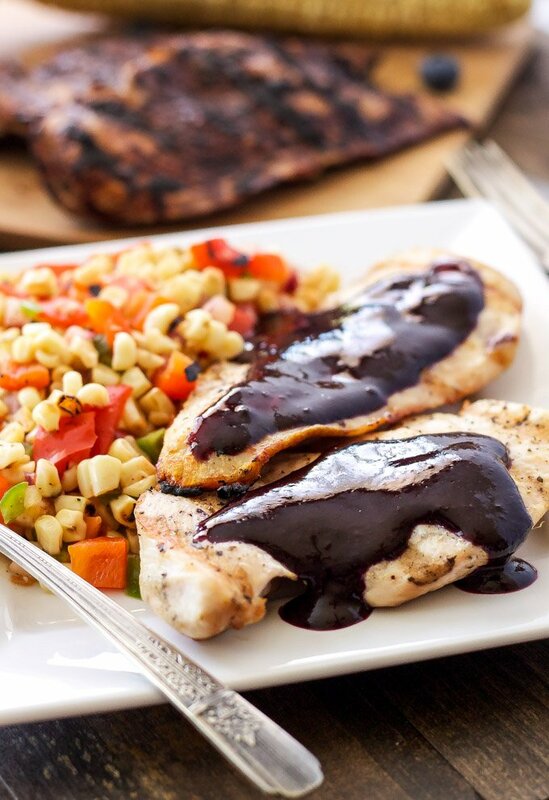 Serve the chicken with the roasted corn salsa and more blueberry barbecue sauce. love, love, love this. Totally believe the food on your plate should be as colorful and fresh as possible. That blueberry bbq sauce is calling my name. Thanks Amy! I couldn't agree more! We would love grill more but right now with 95 degree days and nearly 100% humidity, we just can't stand being outside! It's miserable. But I think we would make an exception for this dish! Yum! 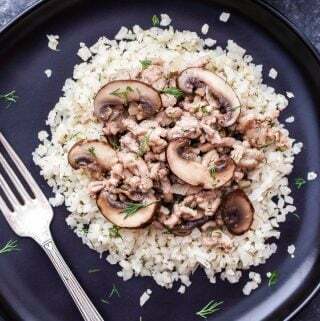 This looks tasty and a new way for chicken! Thanks Kristi! I'm always on the hunt for new ways to give my chicken more flavor. 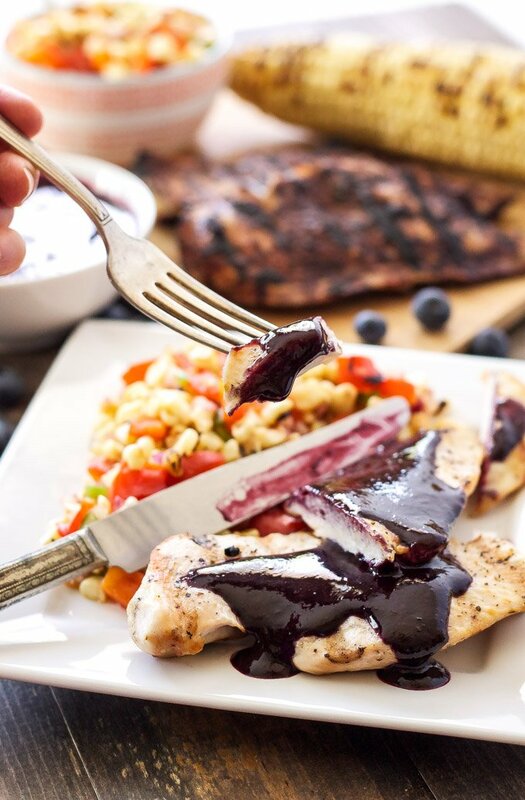 I am always looking for new grilling recipes and this blueberry barbecue sauce looks amazing! 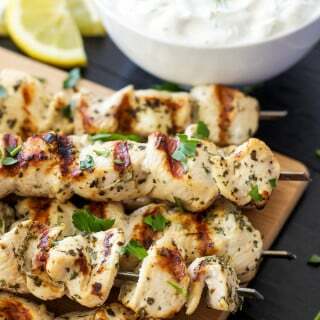 I am definitely trying this with grilled chicken soon. I love any excuse to use fresh Naturipe berries! Thanks Ashley! 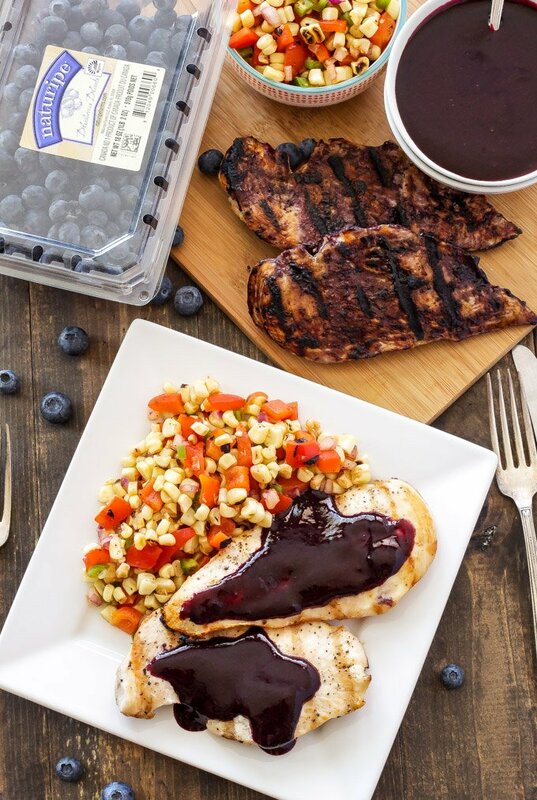 Naturipe blueberries definitely bring the flavor to this barbecue sauce! Danae, I love that you transformed the blueberries into a delicious BBQ sauce! 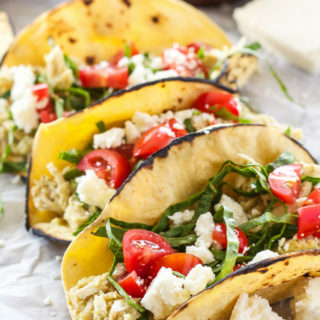 You're right, adding sauces to grilled chicken is the best way to add a fun twist to your meals. Thanks Lisa! 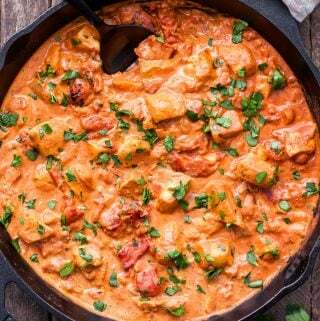 I almost always have some sort of sauce with my chicken to jazz it up! Now this is an out of the box recipe! I would have never thought to pair chicken with blueberry! Thanks Julianne! It's such a great combo, you'll have to give it a try! I love the sweetness blueberries add to barbecue sauce! Such a perfect recipe for summer. That sauce in incredible, Danae! I think I'd be finding anything I could to dip into it. Yum! Thanks Julie! I was dipping and spreading the leftover sauce on everything, it was so good! Thanks Catherine! It was a very scrumptious meal! This chicken looks AMAZING, and that blueberry bbq sauce is genius! I am all over this idea! Blueberry BBQ sauce sounds like a winner to me! Thanks Anna! The blueberries definitely made this BBQ sauce a winner! I was experimenting with mango bbq sauce the other day, but now I need to try blueberries! This looks so good!! Can't wait to try it! Thanks Michelle! The blueberries were such a good addition. I'll have to give the mango a try next time, love me some mango! I would have never thought to make a blueberry sauce for chicken, but this looks so good! Thanks Betsy! It is such a great BBQ sauce for grilled chicken, you'll have to give it a try! It's settled.. I have to try that sauce - blueberries in barbecue sauce? Genius! Thanks Thalia! 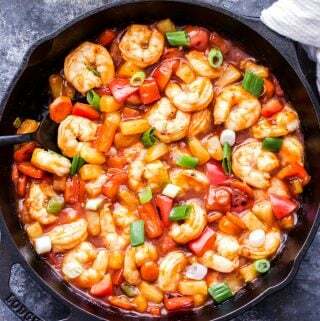 It adds so much flavor to the sauce, I loved it!